TORORO – Umeme has unveiled a project that will see more than 1000 households in divisions of western and eastern Tororo Municipality connected to the national electricity grid. 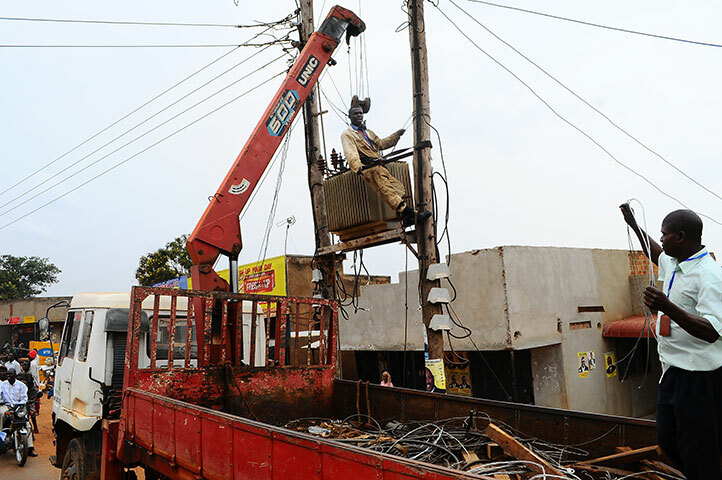 This is part of the Urban Electrification Programme that aims at connecting about 132,500 low-income Ugandan households to electricity grids throughout Uganda, in rural, peri-urban and urban areas in four years. Officials say the Tororo project will cost Shs800 million. Through urban-rural project, government also plans to invest $1.2 billion in the electrification by 2025. Umeme hopes this will stimulate demand through ramping up distribution infrastructure in the growth economic zones of Lugazi, Iganga, Bombo, Entebbe, Mukono, Kampala, Tororo and other major municipalities in Uganda. Speaking to a local television station on the weekend, Tororo Municipality MP Apollo Yeri Ofwono, said absence of electricity in the villages had led to underdevelopment. 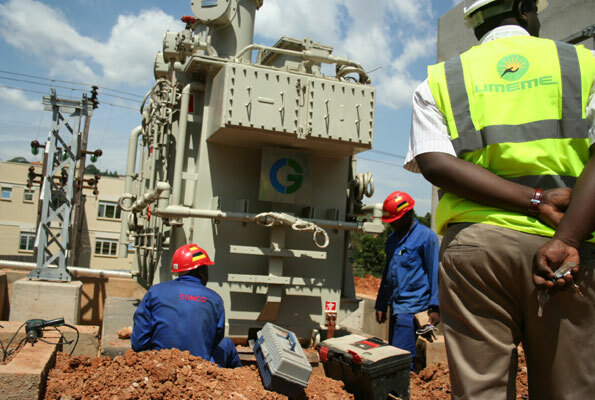 Umeme projects manager eastern region, Job Wate, said the connection project will teach locals to use power responsibly.